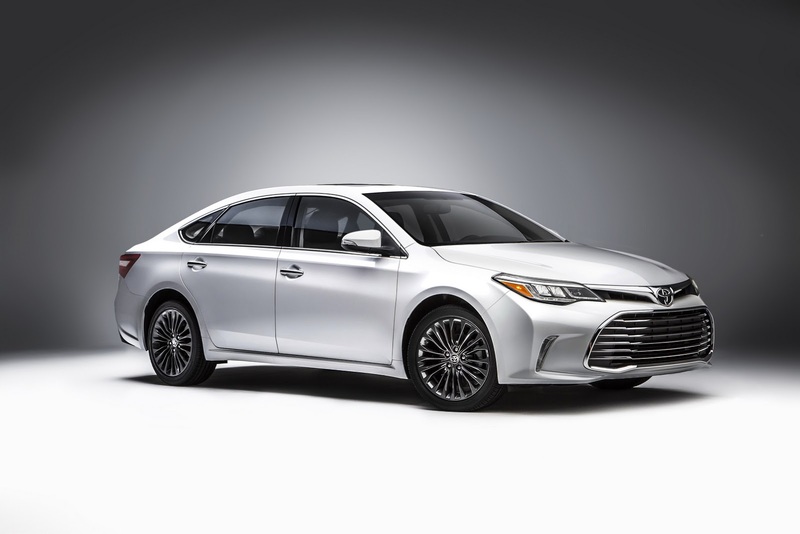 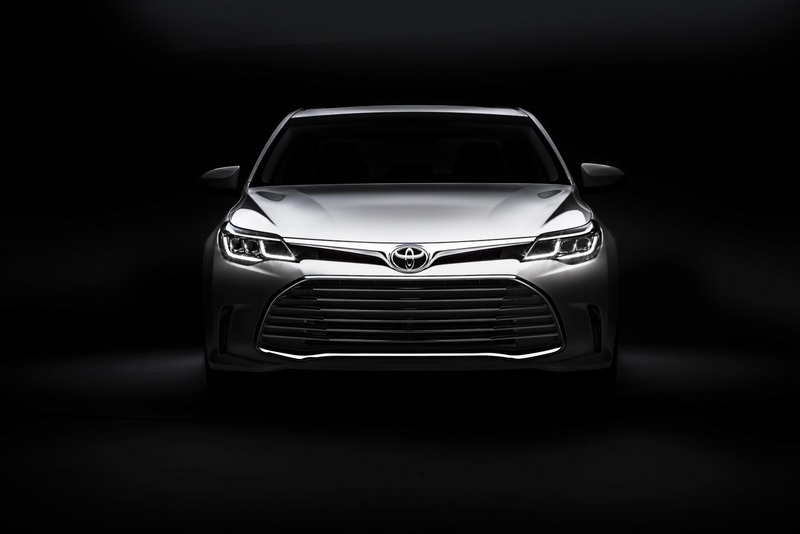 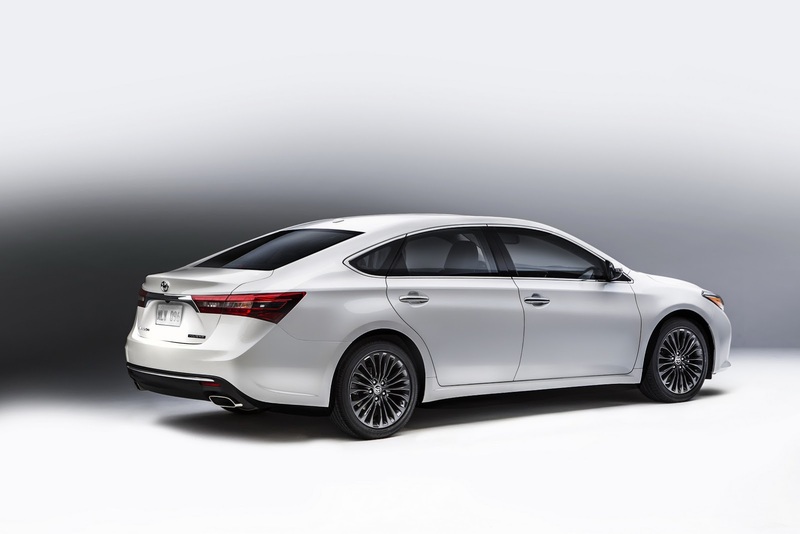 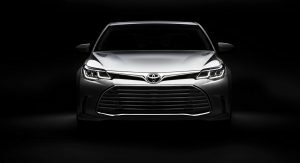 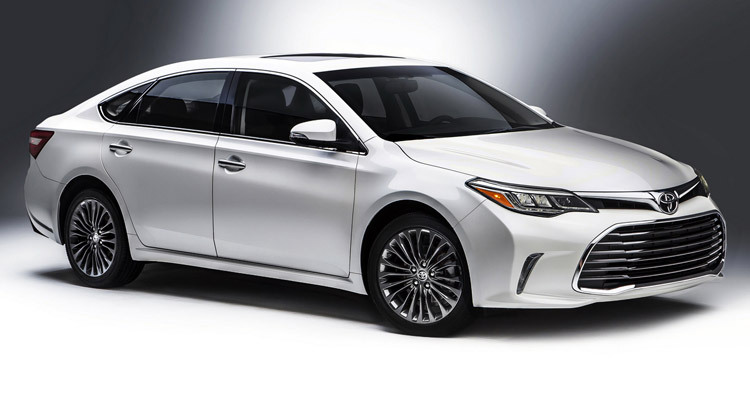 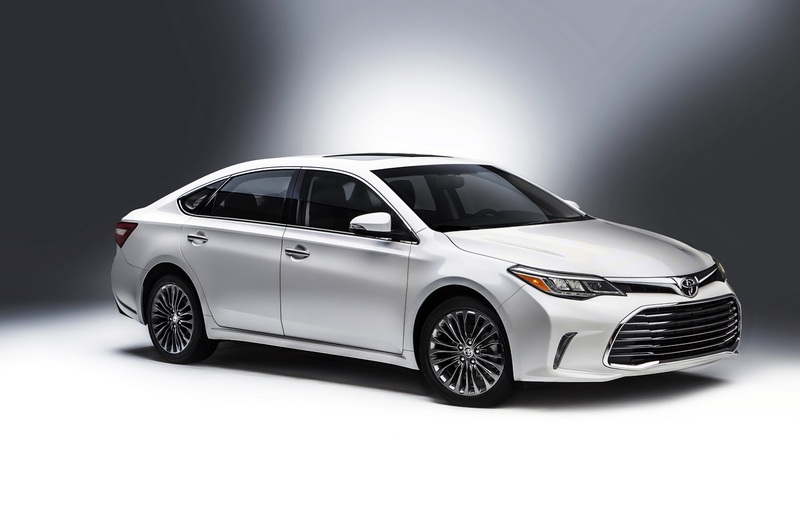 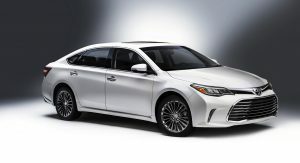 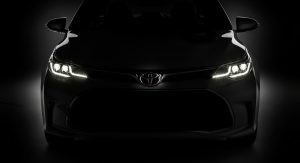 The Toyota Avalon mid-size saloon was just unveiled at the Chicago Auto Show, with an updated styling, a better ride, new LED headlights and taillights as well as upgraded convenience features. 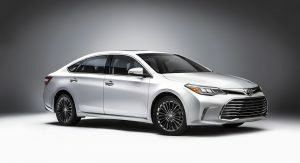 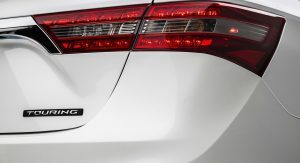 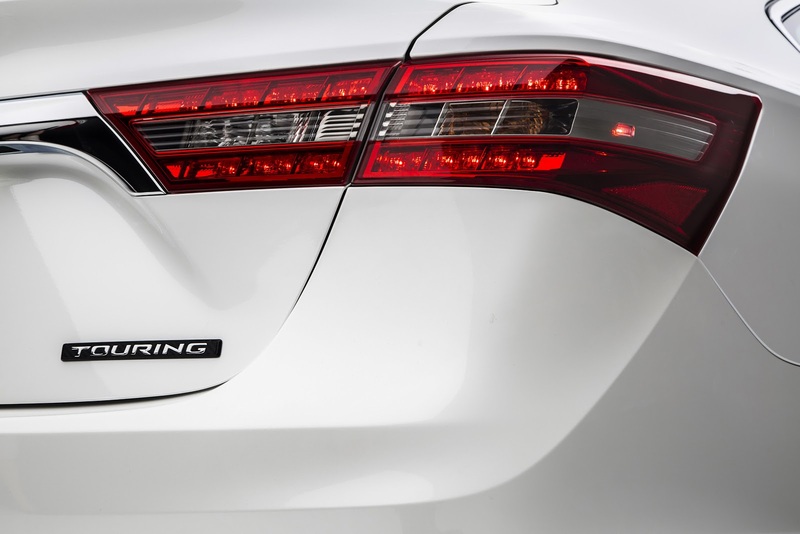 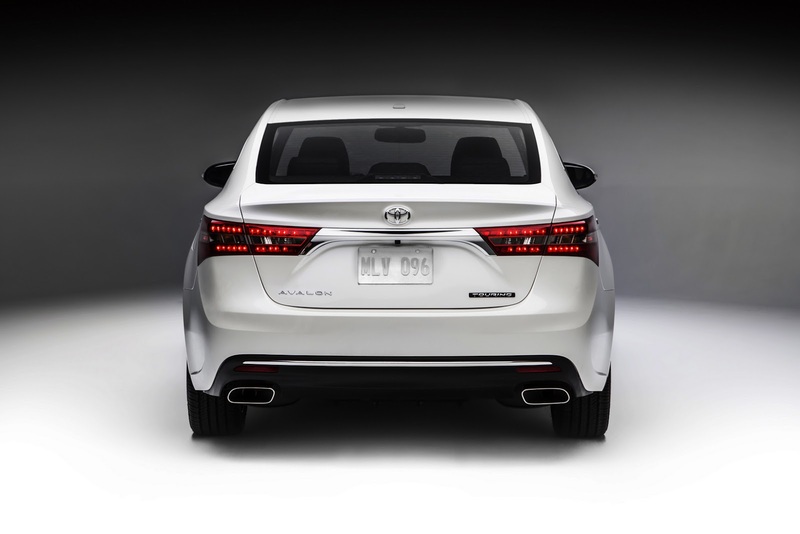 The fourth generation Avalon first saw the light of day back in 2012 when it became an overnight hit with mid-size car buyers across the continental United States. 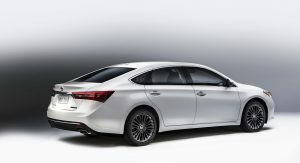 It was without a doubt one of the best looking Toyota saloons ever made, which is why it managed to draw in customers who would have otherwise went for slightly more dynamic models. 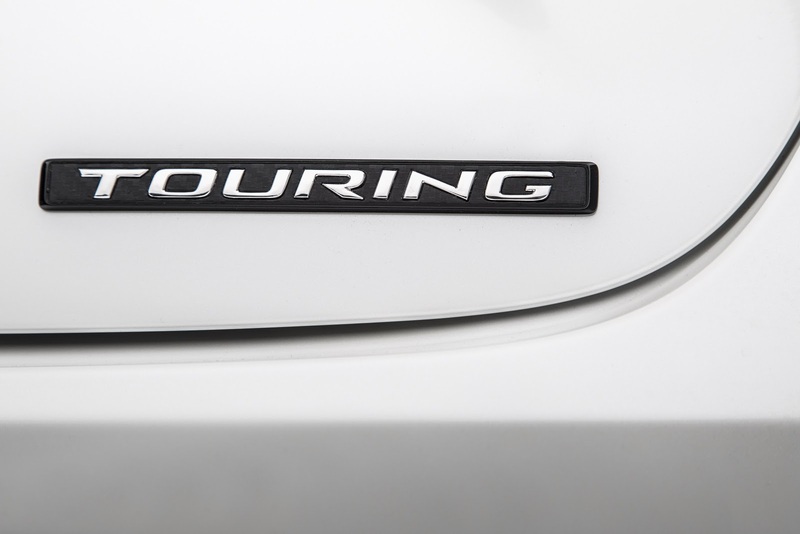 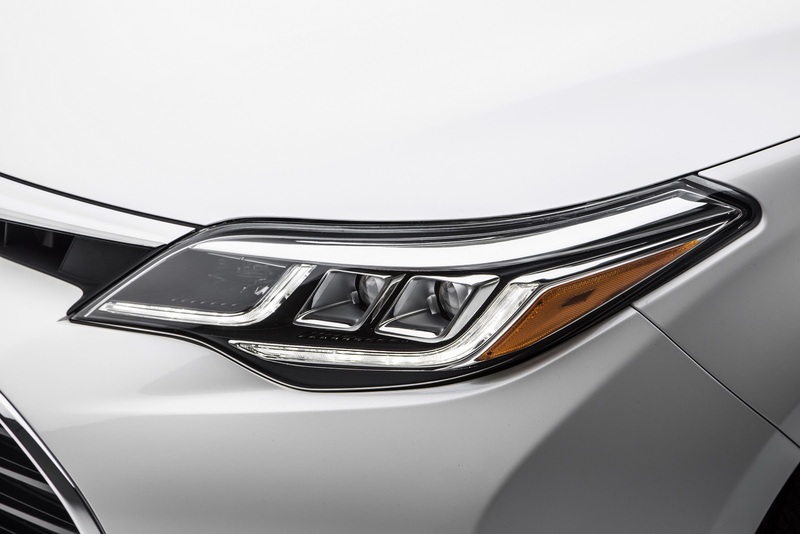 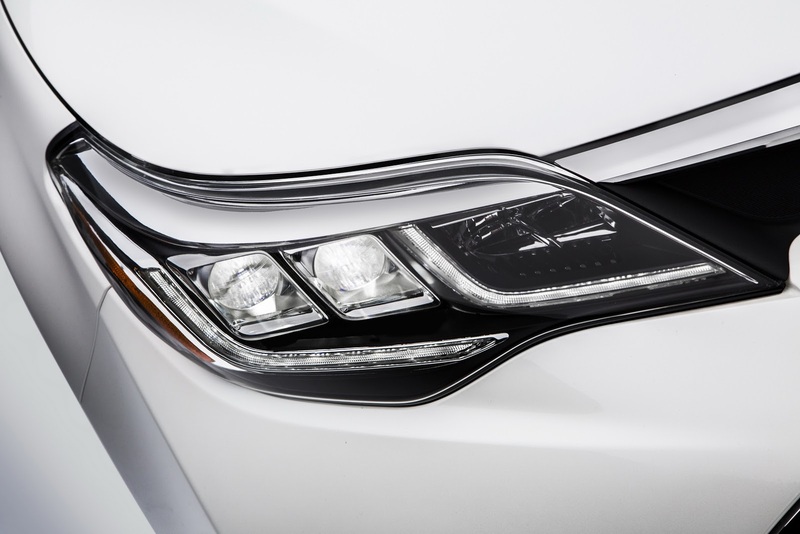 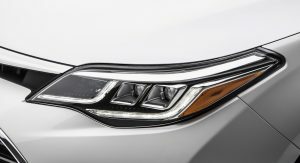 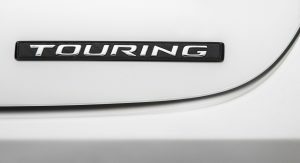 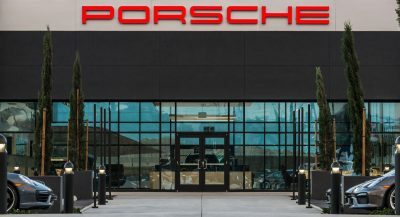 Looking at the refreshed version, we notice refinement has went up a notch thanks to the wider and lower front grille with a narrow upper grille design, the new turn signals (replacing the fog lights), the LED taillights or the new gray accent stitching with light gray interior – all as standard. 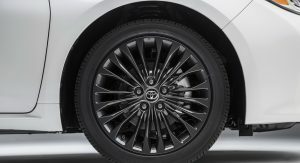 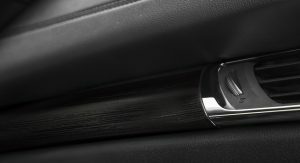 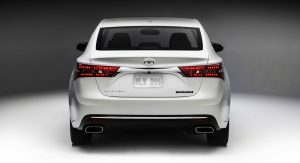 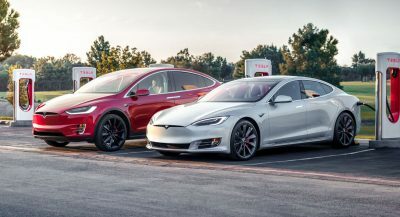 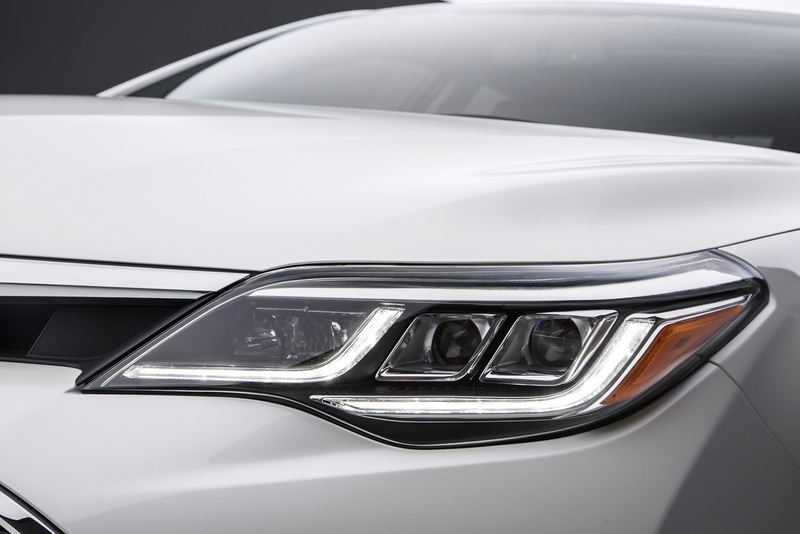 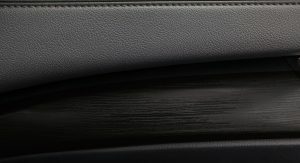 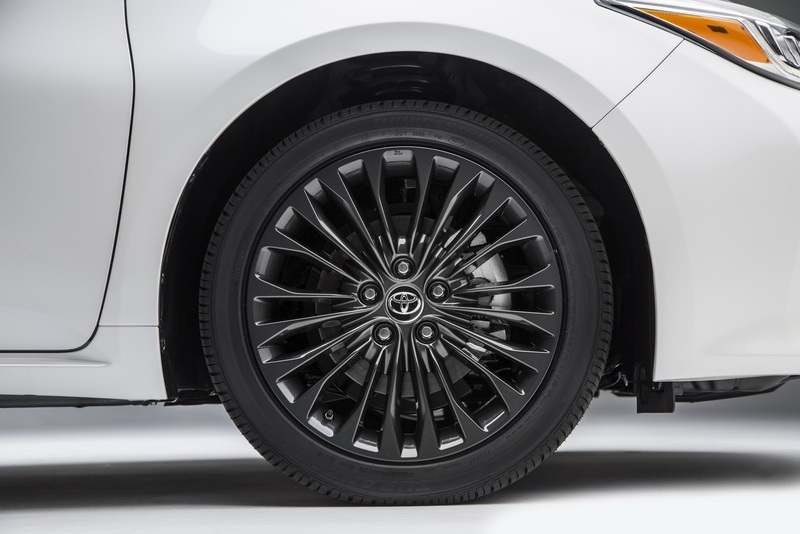 More high spec models such as the XLE, XLE Plus, XLE Premium, Limited and Touring Avalons will feature (among themselves) redesigned 17″ or 18″ wheels, 7″ Entune Audio Plus screen, tire pressure monitoring system, a new sporty front fascia, LED headlights with LED DRLs, Qi wireless charging, as well as automatic high beam headlights, dynamic Radar Cruise Control, Pre-Collision System and Lane Departure Alert for the top of the line Limited version. 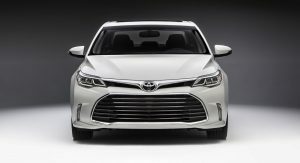 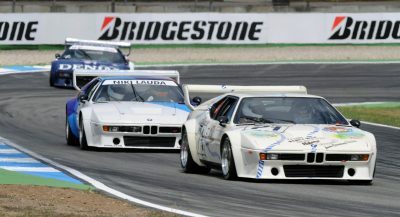 As far as engine choice, just like before you’re limited to just two versions, the 3.5 liter 268 HP V6 and the 200 HP 2.5 liter Hybrid. 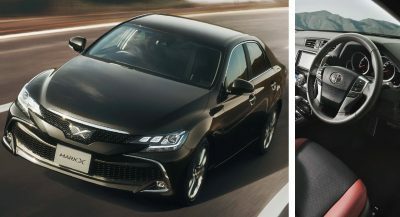 However you do get re-tuned suspension settings for the XLE through Limited spec versions, which will provide you with a more dynamic and responsive driving experience. 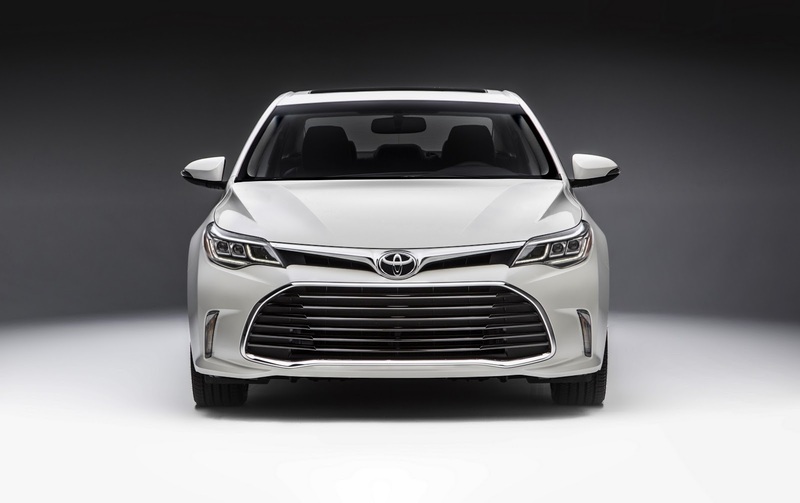 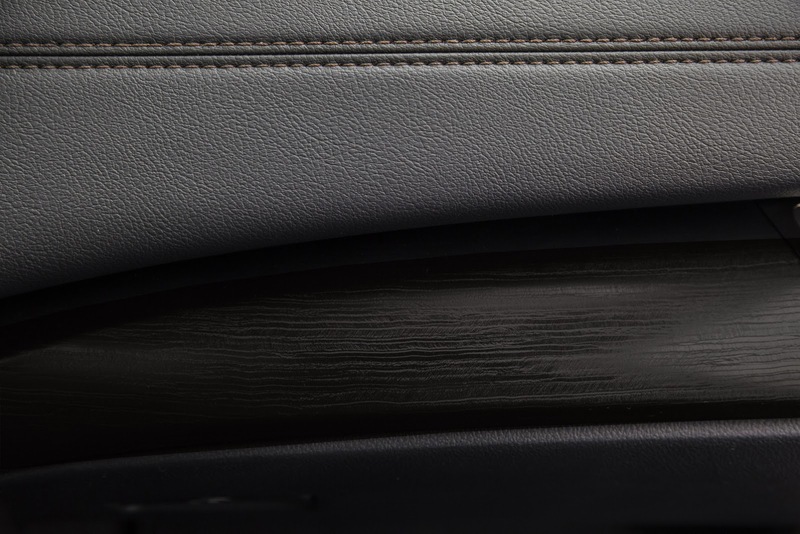 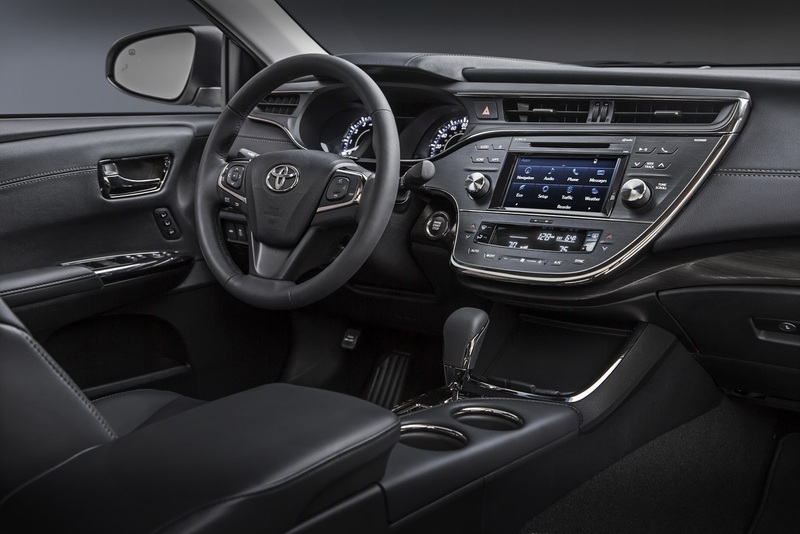 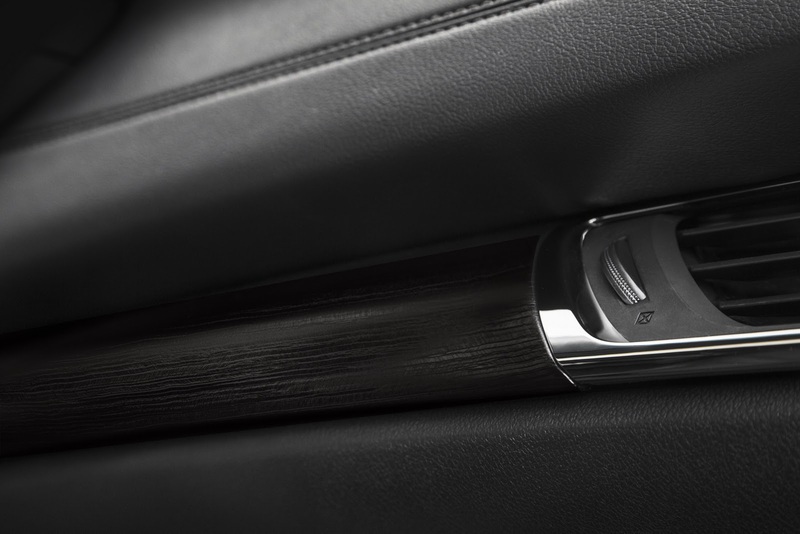 Overall, interior design has remained pretty much the same as before the facelift, however so far everything points to the Avalon as having yet another great run when it comes to sales figures. 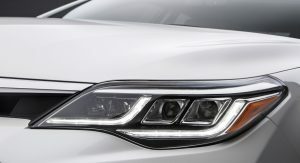 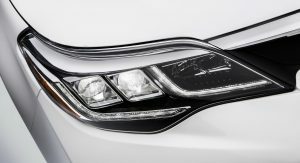 It will just have to hold off challenges from rivals such as the Chevy Impala, Dodge Charger, Hyundai Azera, Buick LaCrosse, Chrysler 300, Lincoln MKZ, plus quite a few others. 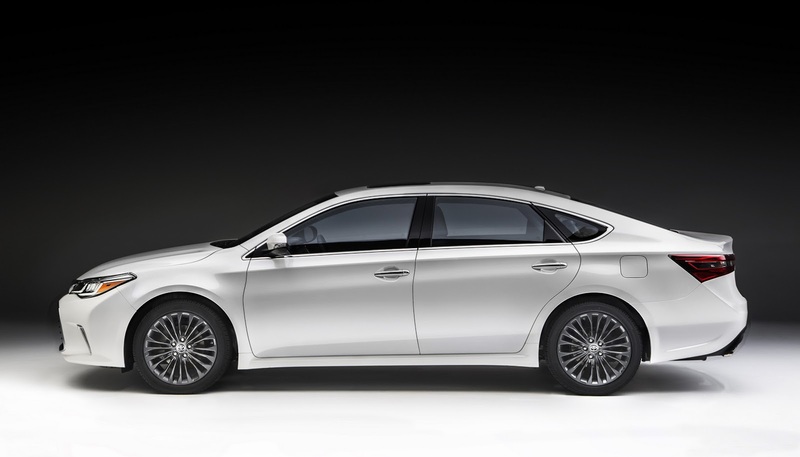 Previous PostPrevious Watch The Preview Trailer For Top Gear Series 22 Episode 4!